About | Welcome to Grow Free! 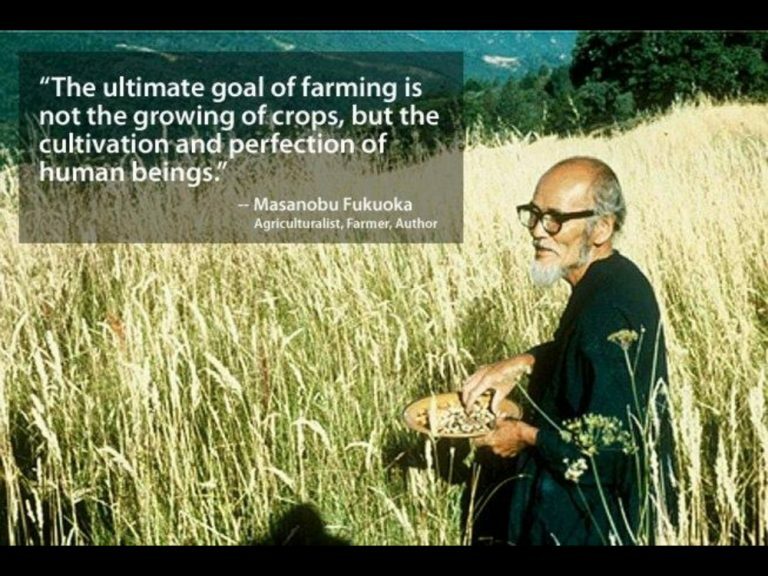 Grow food. Grow Love. Grow Community. 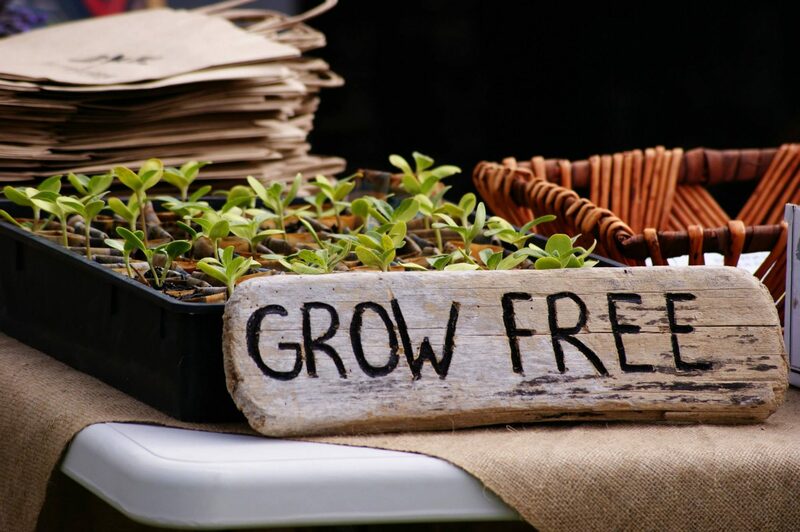 Grow Free is a grassroots, community building movement which promotes a sustainable culture of growing and sharing healthy food and other resources with our neighbours. Sharing our food abundance nurtures the health and happiness of local communities and the environments in which we live. Grow Free starts with food, but ends up with community. Grow Free is all about growing and giving away heirloom vegetable, herb and flower seedlings so people can get their garden going. There are also sharing carts placed in various locations, where people can drop off or pick up free produce and seedlings. The locations of the carts are listed here. If you would like to see a cart in your town or city read how to start one here. We also cook at meals programs and for each other, and excess produce may also be donated to local charities such as food banks, homeless shelters and community groups in your region.